A new food outlet located in the Doncaster Royal Infirmary, incorporating a Subway and Costa franchise. Our close working relationship with Doncaster & Bassetlaw has also seen us working on their new food outlet in the hospital. 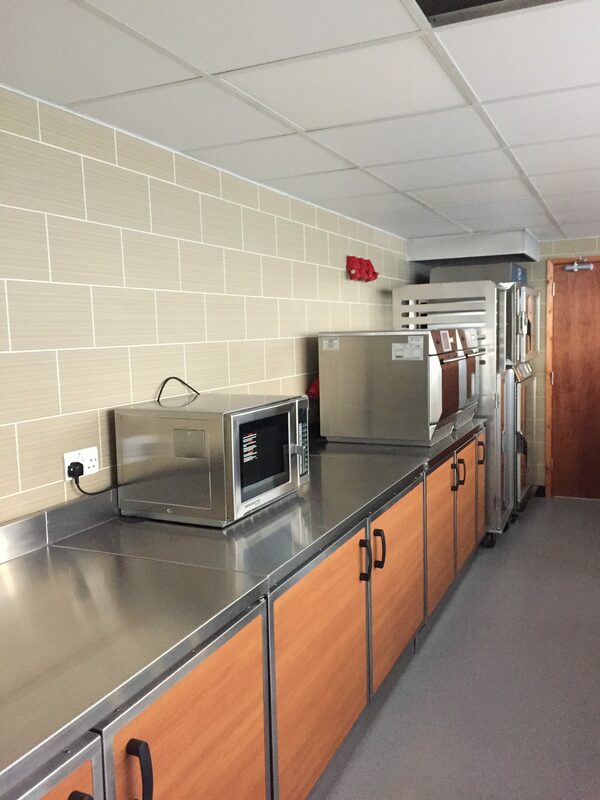 The teaching hospital has partnered with Sodexo to provide a better catering experience, and we were pleased to undertake the electrical refurbishment. For further information about our work at DRI or the services we provide please contact us on 01302 730 600.